The Frustrated Teacher: James Gurley Of Big Brother And The Holding Company: R.I.P. James Gurley Of Big Brother And The Holding Company: R.I.P. 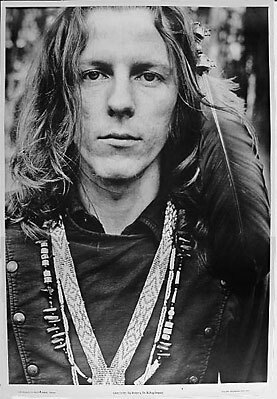 James Gurley was Janice Joplin's guitarist. His sound is one of the most recognizable of the psychedelic era. He died Sunday in Palm Springs at 69.